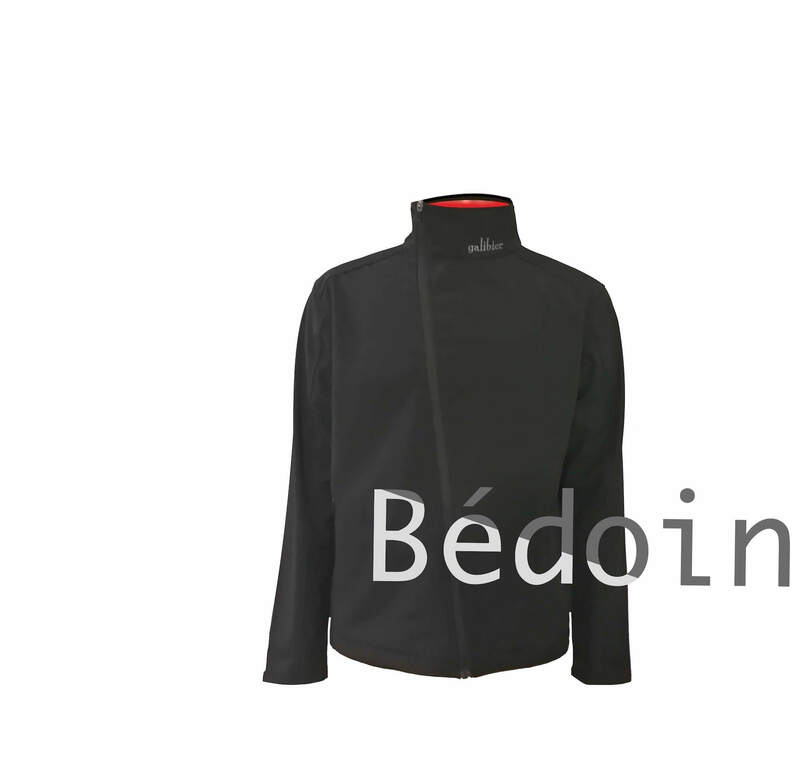 Whether walking to the sign on of a CX race or sitting in the winter sunshine in a Bédoin cafe, this jacket is designed to meet your needs for added warmth and subtle style. 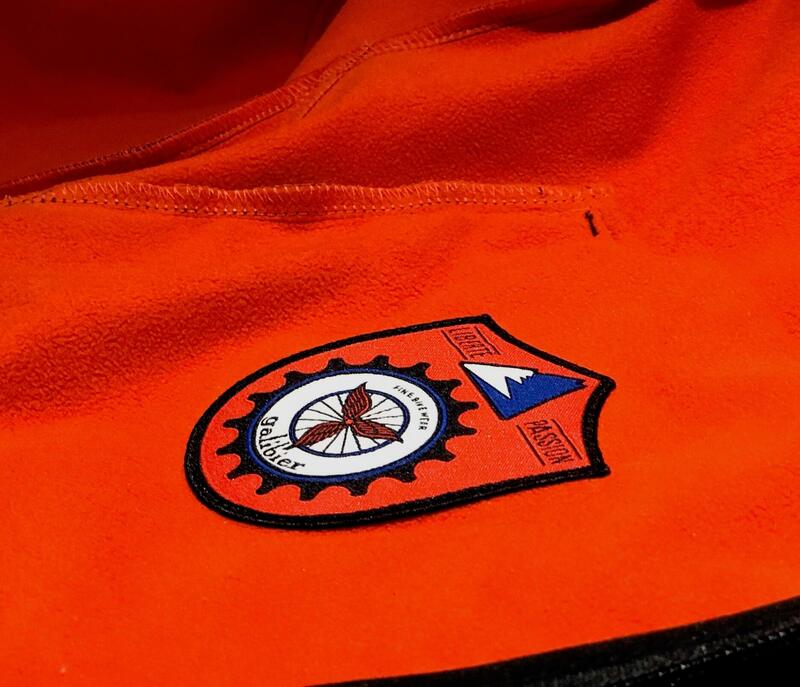 We wanted the function and protection of our Mistral jackets, to wear in civilian life (off the bike). It is made from a 250 gram, FULLY windproof 3 layer membrane, with a high neck and long arms to fend off the winter chills. 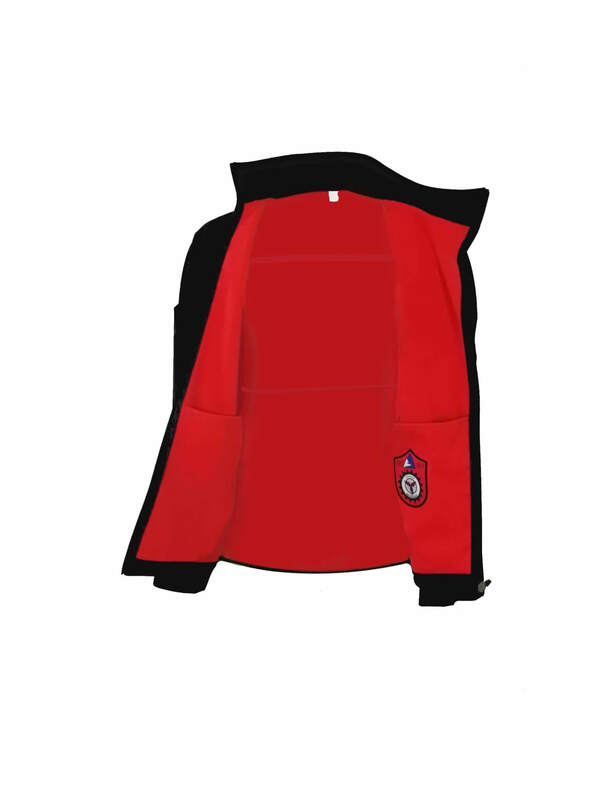 The inside has a fire red, Micro-fleece for thermal warmth and soft feeling next to the skin. The entire garment is double stitched to last seasons of style. 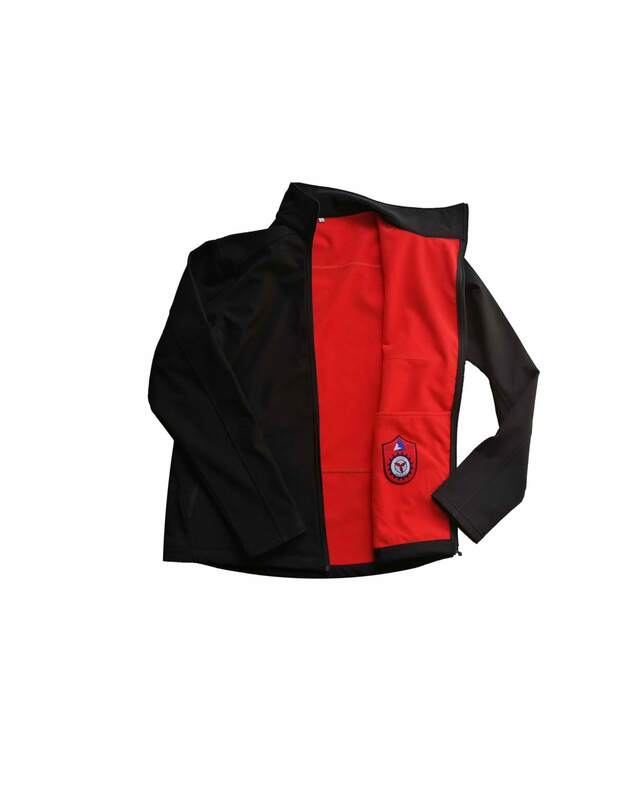 With two zipped front pockets and two matching, open and deep inside pockets you can keep your essentials safe. Our logo is subtly embroidered in the collar and we detailed a hand stitched patch, with our new logo inside for only your soul to see. Stylish and structured warmth, for everyday life. PLEASE check the accurate size chart for best fit. The garment is for leisure and designed to be comfort fitting, if in doubt, size down. 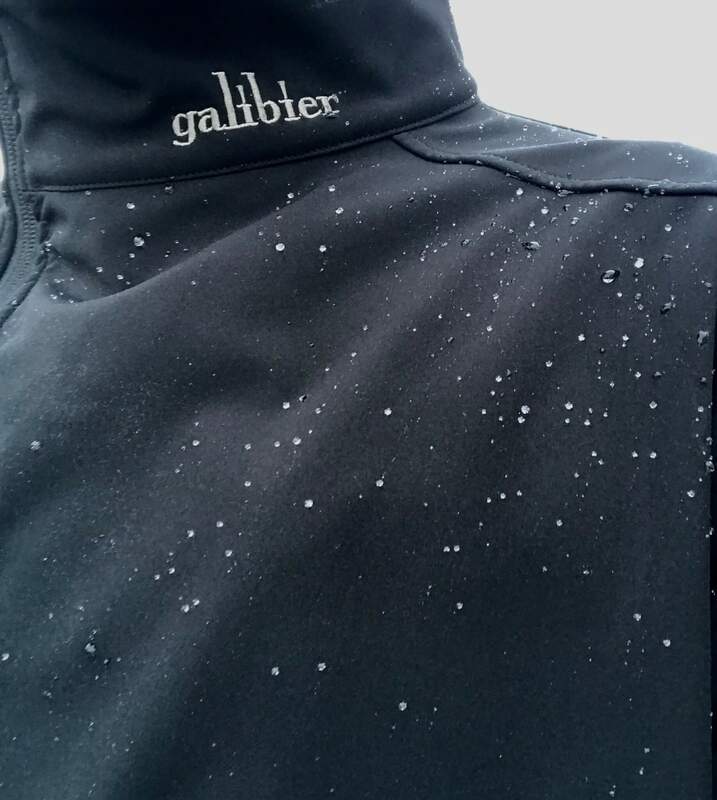 I know this jacket arrived free, as I am supported rider by Galibier (thanks!) but it is just amazeballs. Warm and you feel like you could wear it anywhere to a race or wedding. A lovely jacket. Wind proof and warm with a high neck to keep wind out. Very fast delivery. Fantastic jacket, lovely detailing, well designed and constructed. Subtle appearance on the outside, contrasted by the fire red fleece on the inside and finished with the galibier patch badge. Arrived the day after it was posted, and thanks for the added bonus of the multi scarf. Love this jacket.Just got it this week and have worn it a couple times already. Clean lines, quite warm, and comfortable. The high neck is great. 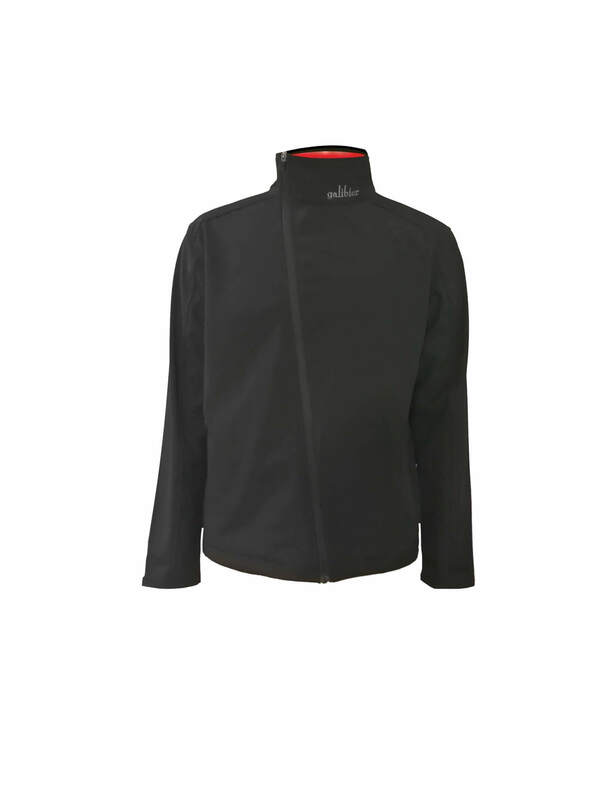 Great jacket for commuting or off bike, it’s windproof and surprisingly water repellant. I’m a 38″ Chest – Castellii Large, Rapha Medium – the small fits perfectly. For the price, the styling and materials are excellent – a 1/3 of the price you’d pay at Rapha for pretty similar quality. This is exactly the jacket Ive been looking for. 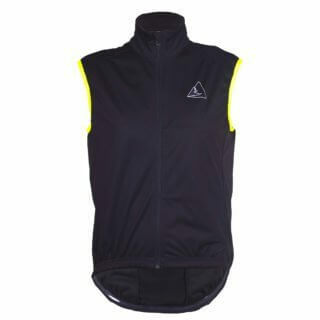 Its ideal for commuting, weekend rides and can be worn casually with a pair of jeans. Not sure how dry it will keep me in 4 hours of heavy rain but we’ll see and those rides don’t happen too often. 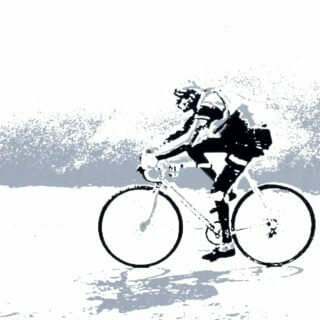 Personally, outside of audax events, waterproof isn’t that high a priority. The fit is perfect. I’m a 39 chest, and usually wear a medium club fit. The medium size on this is spot on with room to spare underneath for a jersey, or a t-shirt and shirt. I usually don’t write reviews. I have a wardrobe half full of stuff that didn’t work out as well as it looked on the web. 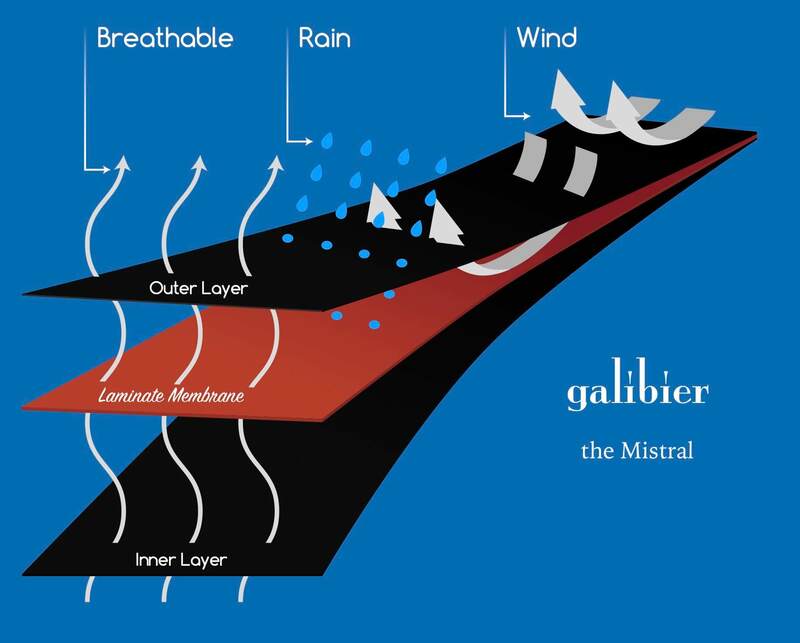 But I feel Galibier have done so well with this jacket I had to say something!